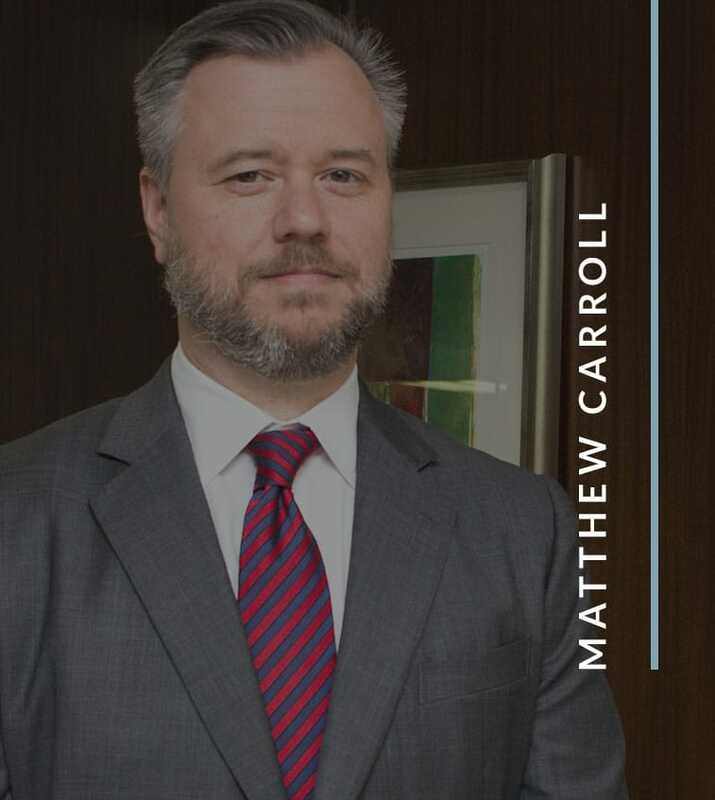 Johnstone Carroll, LLC represents individuals injured while visiting a residential, commercial or government property for recreational, business or official purposes. If you were injured in an accident resulting from improperly designed, constructed, maintained or secured premises anywhere in Alabama, call attorney Inge Johnstone to arrange a free consultation. 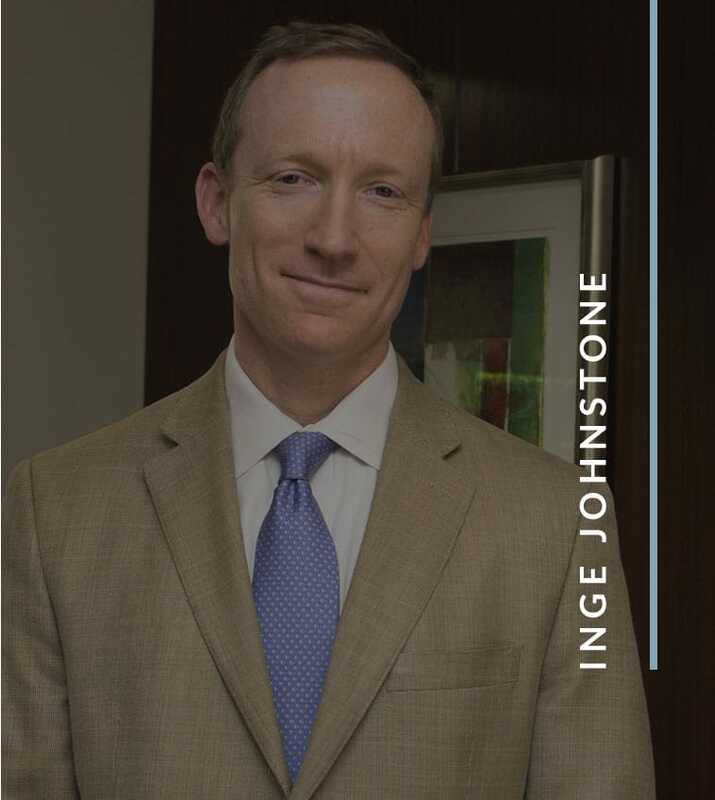 From offices in Homewood, litigation attorney F. Inge Johnstone provides legal counsel to clients in communities throughout Jefferson County, Blount County, St. Clair County, Walker County and Shelby County in the Birmingham, Alabama, area and throughout the state. Call 205-383-1809 or contact by email to arrange a free initial consultation with Birmingham personal injury lawyer Inge Johnstone today. How Is A Slip-And-Fall Case Different From A Premises Liability Claim? Alabama law states that property owners have a legal obligation to take measures to ensure that visitors on their property are kept reasonably safe from harm. Technically, a slip-and-fall accident is a type of premises liability case. Like the phrase implies, a slip-and-fall case typically involves injuries sustained when a person slips, trips and falls on ice, standing water or other safety hazards that could or should have been removed. Such cases are becoming increasingly difficult to settle or win in court, as judges and jurors place a great deal of personal responsibility on the injured party. We are not a “slip-and-fall” accident law firm. We are a premises liability law firm. We handle any premises liability claims, including complex cases involving improper design, faulty construction, unsafe building conditions, insufficient security or defective equipment that results in injury accidents. Premises liability cases are complex because they require evidence that the building, structure or property was unsafe by design or construction. Often, these cases involve multiple parties of liability, including the design or architectural firm, the builder and the property management company, in addition to the property owner. Injured Because Of Negligent Maintenance Of Property? Call Us. Call us to discuss the circumstances of your premises liability injury claim. Our offices are conveniently located right off of Highway 31, and ample free parking is available. Consultation hours are 8 a.m. to 5 p.m., and evening and weekend appointments may be available by special arrangement.